Get the proprietary Microsoft tools needed to support your collaboration, communication, and business intelligence needs – without worrying about the deployment, hosting, and management thereof. The Vox Microsoft Private Cloud portfolio lets you fully outsource the complete management of your Microsoft technologies suite – so you can then focus on getting the real work done, and innovating in your space. Vox can deliver a fully managed environment tailor-made to your business requirements, including Microsoft Exchange, SharePoint, Skype for Business, Microsoft CRM, Microsoft NAV and GP (ERP solutions), and Microsoft Business Intelligence. Plus virtual hosting and multi- layered security. Bundle the options, and use license mobility to contain costs. Enjoy a single supplier for access, ISP, hosting, security, and applications – and only pay for what you use. From email to customer relationship management (CRM) to business intelligence – equip your team with leading tools from a trusted computing giant. We can offer the suite as a fully-managed service, with defined service level agreements (SLAs), so you can focus on your business. Gain the best practice set-up for your unique company requirements, and reap the improved agility and insight needed to take your business to the next level. What is Microsoft Private Cloud? Microsoft Private Cloud offers a full offsite end-to-end managed environment dedicated to your business. What Microsoft solutions are available? 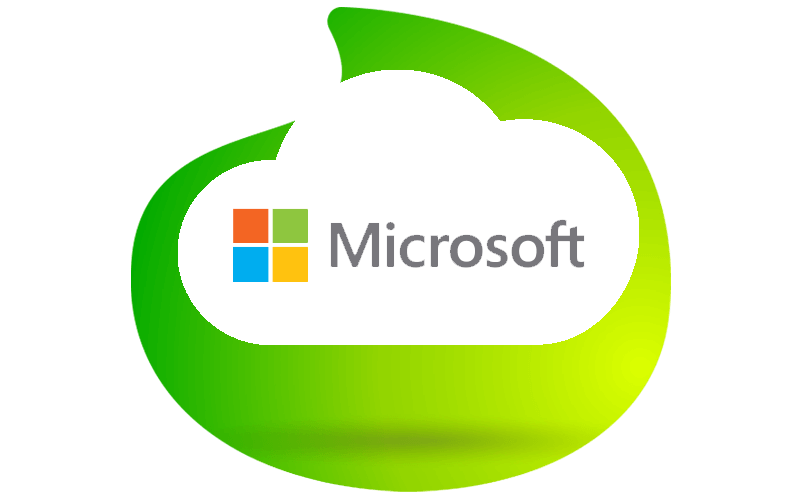 We can deliver Microsoft Exchange, Microsoft SharePoint, Microsoft Skype for Business, Microsoft CRM, Microsoft NAV and GP and Microsoft Business Intelligence as a Private Cloud offering. Do I have to purchase hardware to deliver this solution? No. We deliver the total solution within our Enterprise Virtual Cloud environment. This allows for the highest redundancy to ensure the highest service delivery. Do you provide managed service options for my Microsoft Private Cloud? Yes. This is all inclusive in the offering. Our team of specialists will ensure optimum performance and service within the Private Cloud offering. Please check the product sheet to see what we cover.